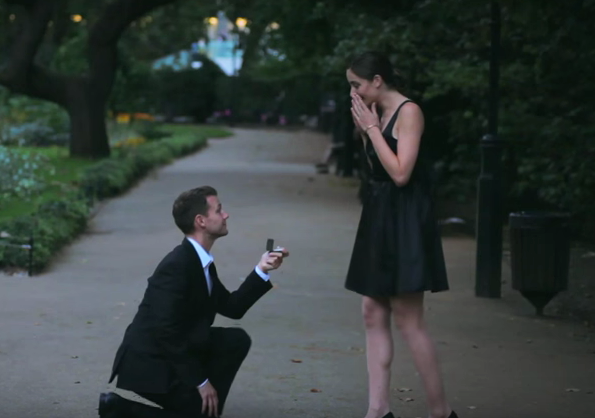 Proposing is one of the most nerve-wracking yet memorable events of a lifetime. You live in that precious moment, but wouldn’t it be nice to relive your proposal again and again? The proposal cam allows you to capture the exact moment you get down on one knee and open your ring box with authentic reactions to treasure forever. At Taylor & Hart, we offer you the chance to use the proposal cam ring box that allows you to film your proposal to reminisce over or to share with friends and family. 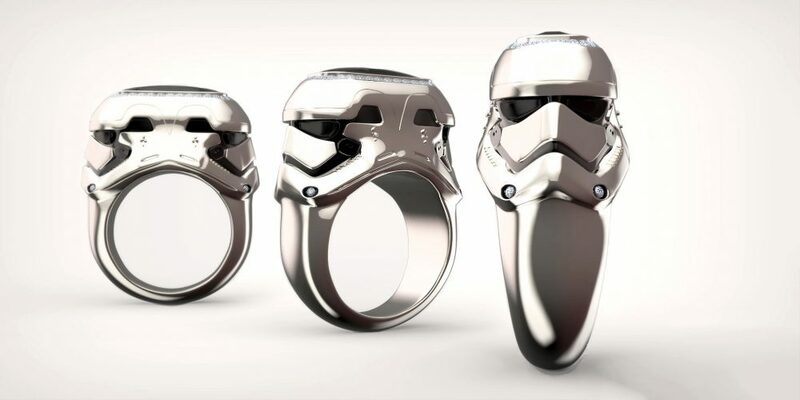 With the upcoming release of Star Wars Series VII: The Force Awakens, we’d like to introduce you to “Stormtrooper”. 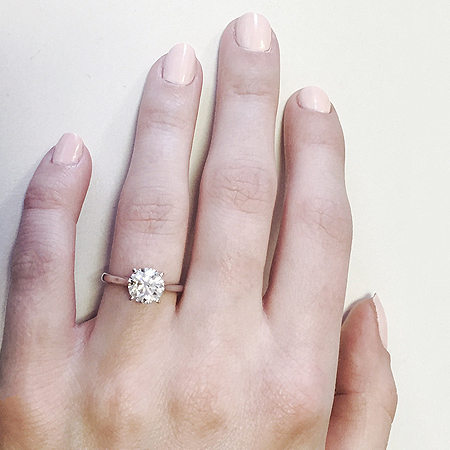 Nothing says classical sophistication like a solitaire engagement ring. 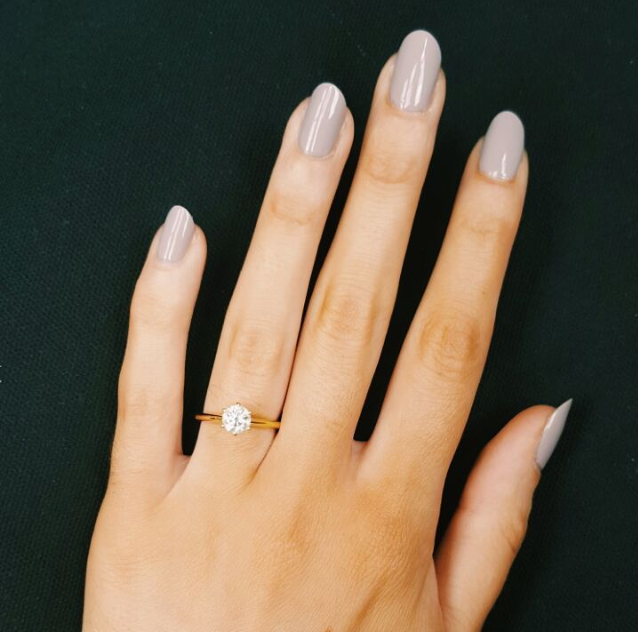 This engagement ring style represents around 70% of the engagement ring market and it’s not hard to see why celebrities like Gisele Bundchen, Victoria Beckham, Jennifer Aniston, and Mila Kunis opt for these timeless treasures.